Who do perfect parents compare their children to? Who does a perfect God compare HIS children to? 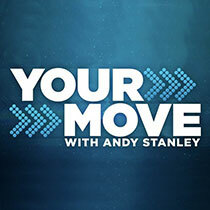 Find out in this thought-provoking message from Andy Stanley.